Distressed Wooden Board Surface With Spotlight Highlight Makes.. Stock Photo, Picture And Royalty Free Image. Image 10414923. Stock Photo - Distressed wooden board surface with spotlight highlight makes good grunge background. 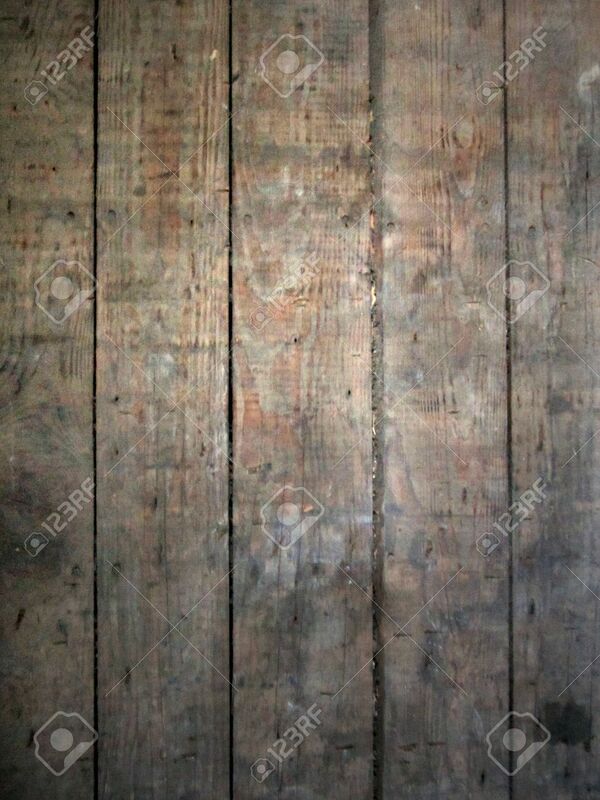 Distressed wooden board surface with spotlight highlight makes good grunge background.